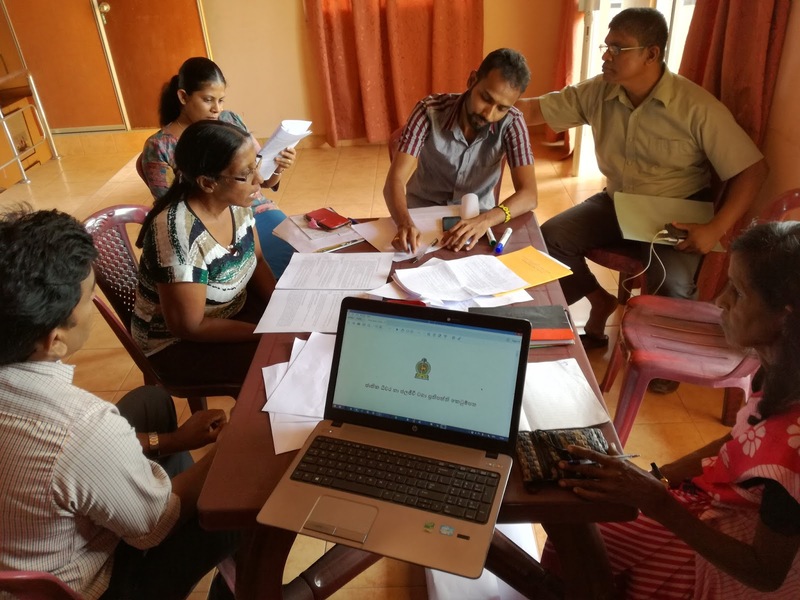 Sri Lanka fisheries Ministry drafted a national fisheries and aquaculture policy and have open for public comments in the official website. 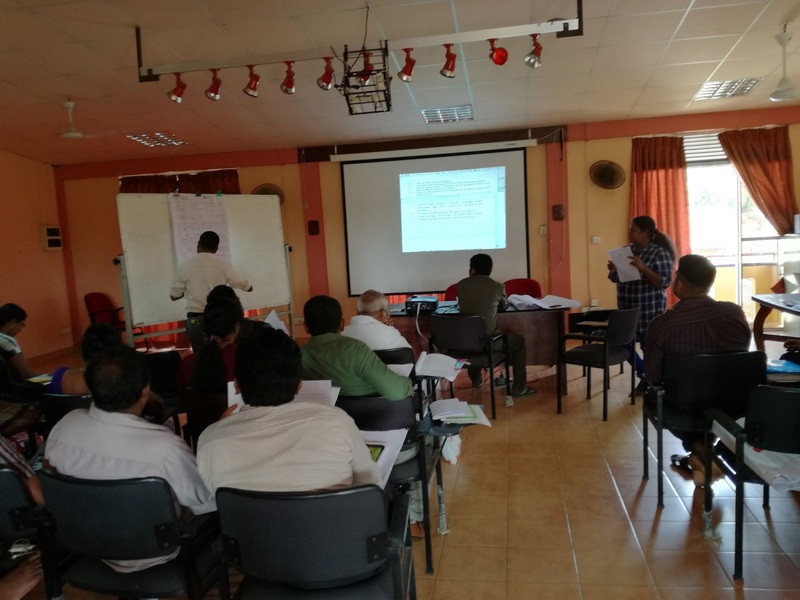 NAFSO is lobbying for bringing up a sustainable fisheries policy for the country since the year 2003. NAFSO create and submitted a people based fisheries policy draft prepared by consulting fisheries communities, schollers and other stakeholders of the sector. 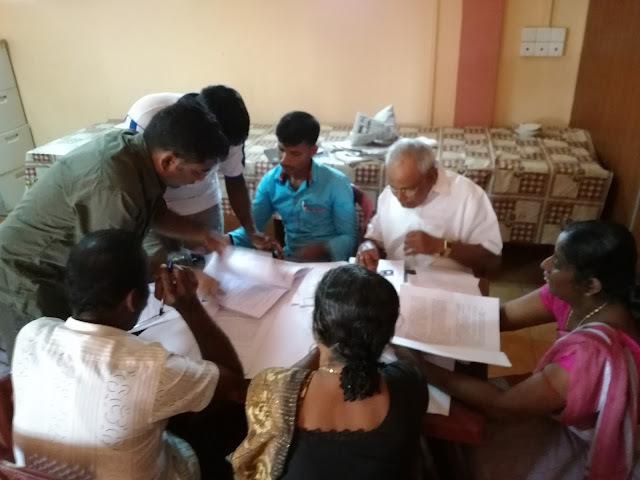 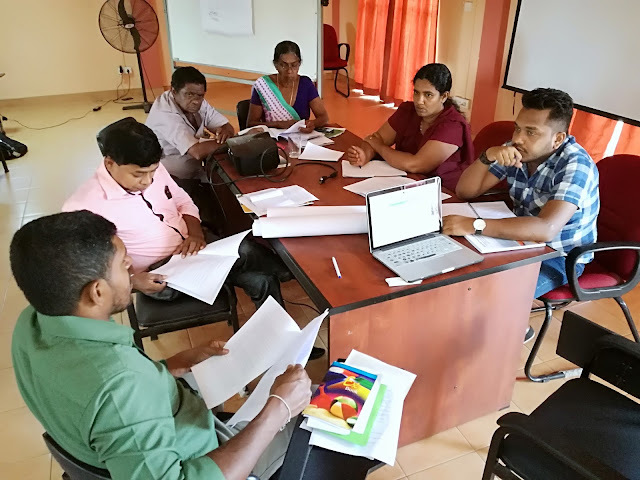 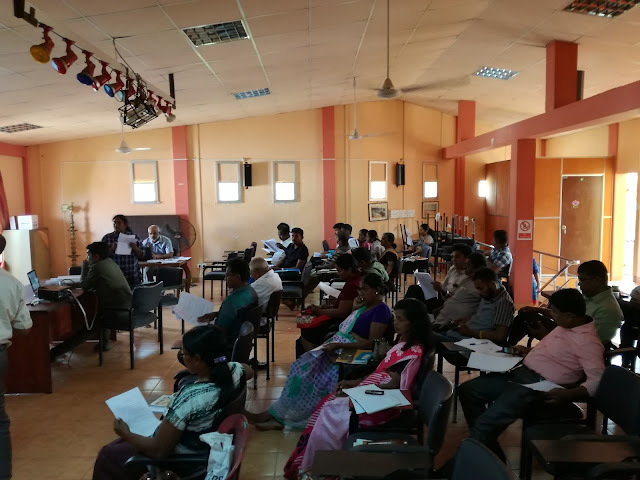 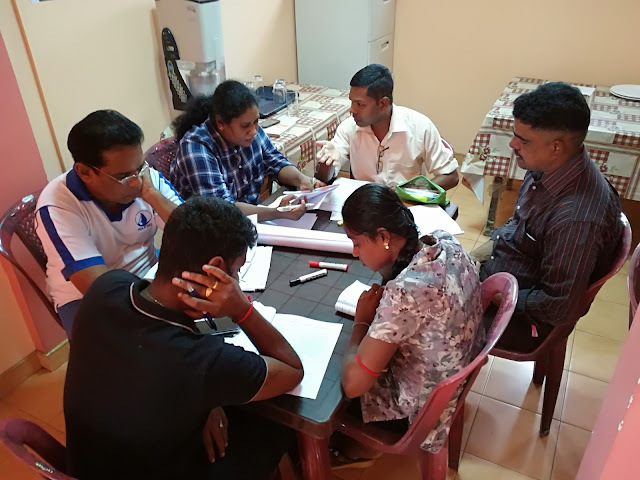 Sri Lankan communities/stakeholders proposals to the Voluntary guideline for Securing of Sustainable Small-Scale Fisheries (VGSSF) by UN-FAO was also submitted by the NAFSO.